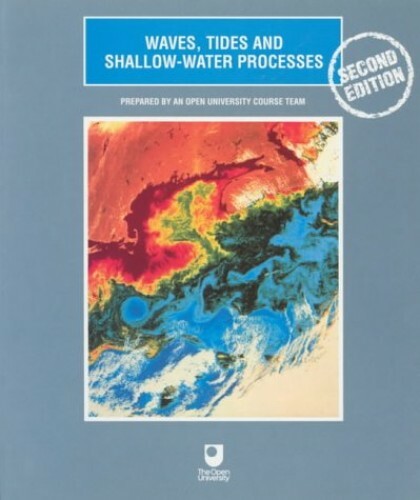 Part of "Open University" series on oceanography, this book is designed so that it can be read on its own or studied as part of the Open University third-level course, S330 Oceanography. It begins by describing the characteristics of waves and tides, and their behaviour in shallow water. Completely revised and updated for its second edition, this volume belongs to the Open University series on oceanography. It is designed so that it can be read on its own or studied as part of the Open University third-level course, S330 Oceanography. The book begins by describing the characteristics of waves and tides, and their behaviour in shallow water. After outlining the sources of sediment supply to the oceans, some theoretical aspects of sediment movement and deposition by currents are considered. After looking at wave action in the littoral zone, the interplay of tidal currents, river flow and wave action in estuaries and deltas are explored. The final chapter provides an overview of shelf processes. This is a vital book for all oceanography undergraduate students worldwide.